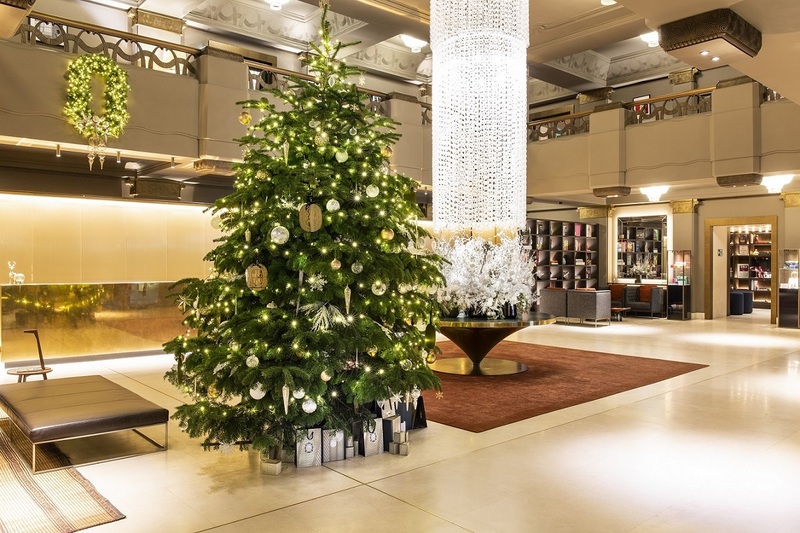 4 Must-See London Christmas Trees! 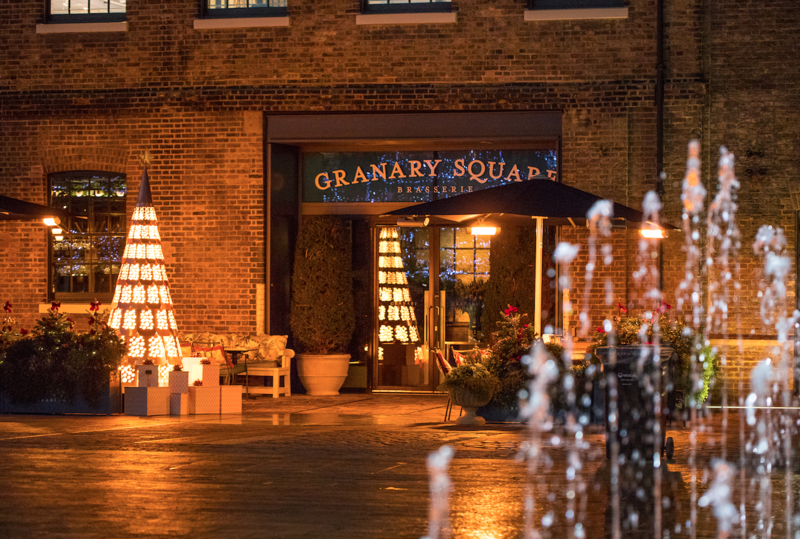 Check out Granary Square Brasserie’s ‘Copper Christmas’ at Kings Cross featuring 104 copper leaves and twinkly lights created by rising star Sadie Clayton and then indulge in one of the restaurants’ three delicious cocktails with Absolut Elyx until Sunday 30th December. 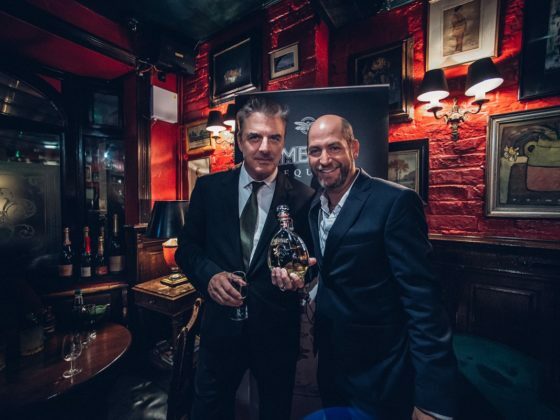 Meanwhile, Hotel Café Royal has partnered with luxury perfumer diptyque for a Christmas tree collaboration with the alluring scent of diptyque’s Sapin de Lumière and Cyprès. Dreamt up by Parisian designer Pierre Marle famed for his Hermès scarf designs, the scene includes bespoke ornaments, and embellishments with pretty diptyque wrapped presents around the foot of the trees. Indulge in Afternoon Tea in the Oscar Wilde Lounge once you’ve truly gotten into the festive spirit. 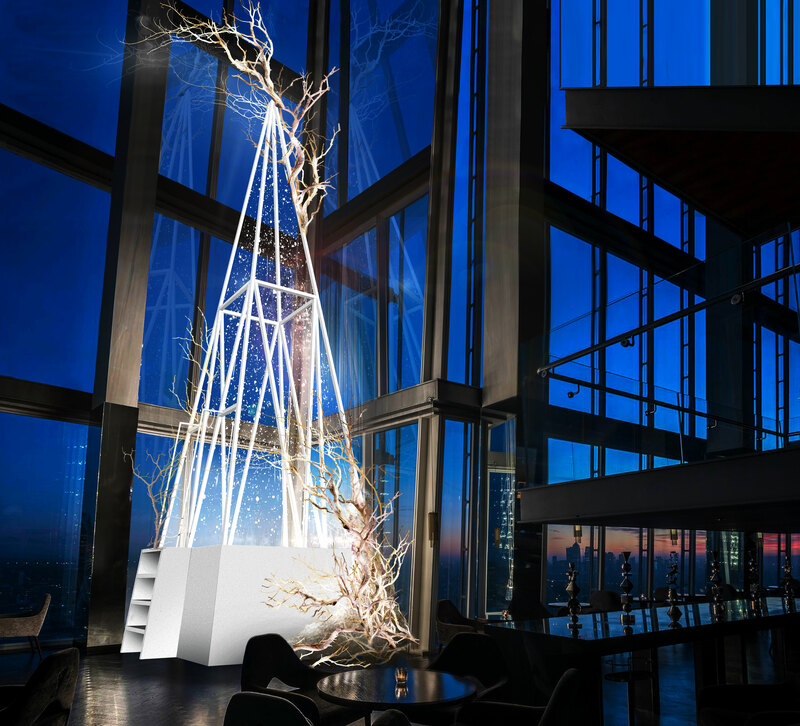 aqua shard have collaborated with multi-sensory design studio Bompas & Parr to create their ‘Snowscape at the aqua shard’ – a snow globe swirling inside a tree shaped sculpture to bring the outside in. The stunning piece will be adorned with frosty branches and natural forest foliage for the ultimate winter woodland effect. 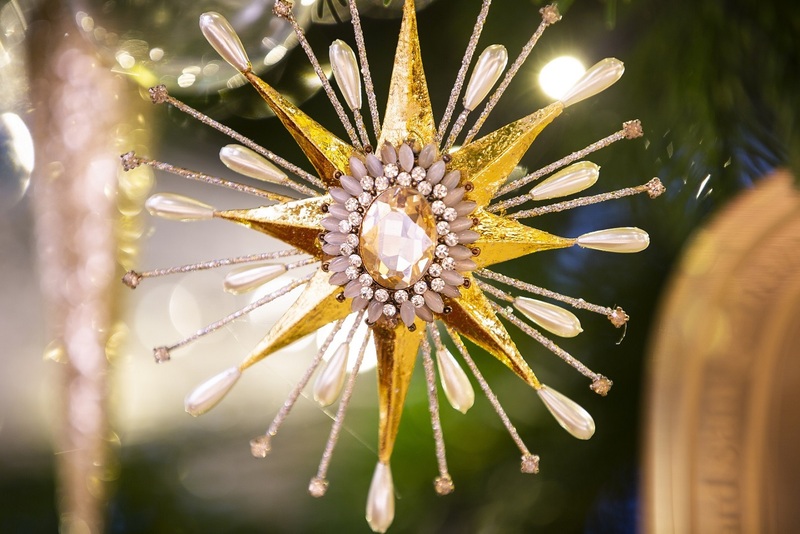 Visitors will also be able to reach inside the sculpture to feel the snowstorm breeze, while two golden hours will give guests the opportunity to catch a golden snowflake, which is entered into the draw to wine a priving experience for 6 people. 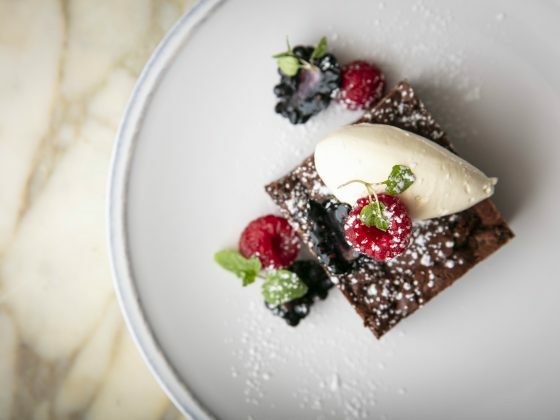 There’s a bespoke snowscape cocktail and dessert to celebrate the partnership. 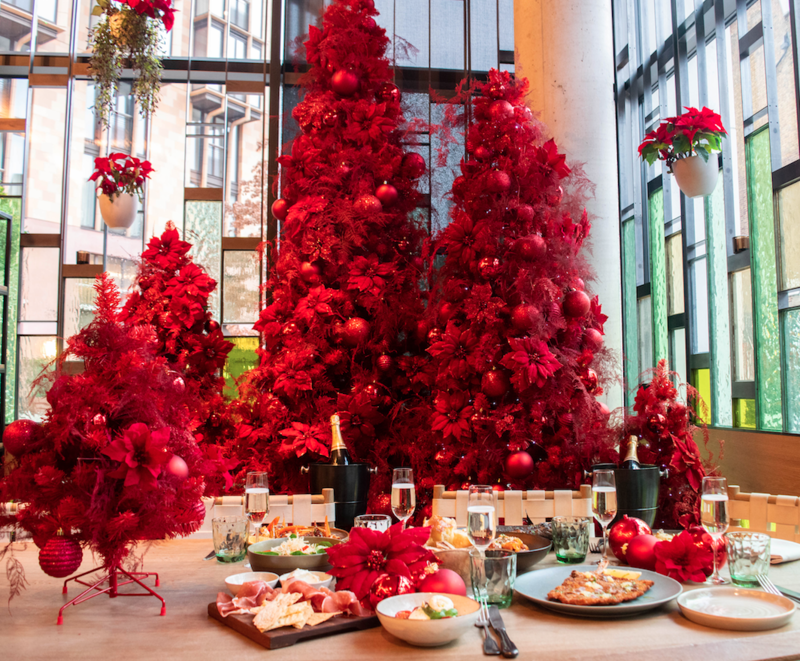 For a festive experience, Italian style, visit Fucina any time between now and 2nd January for the ultimate instagram opportunity! The restaurant will be decked in stunning red poinsettia complete with glittery baubles, rich red apples and red pots.